Proud to call Navarro County home, Patti is a long-time resident with knowledge of the area and a love for Real Estate. With 30+ years in the real estate business, and a passion for revitalizing the local community, Patti has built a large referral network and many peer contacts. Her high rate of repeat and referral business are a clear indication that she understands the importance of customer service and hard work. 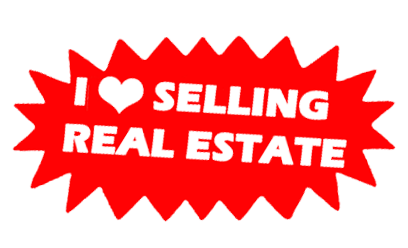 Whether you are looking to buy or sell Commercial, Residential, Farm & Ranch or Lake property, Patti’s vast knowledge and experience will get the job done! Patti serves on the Corsicana-Navarro County Chamber of Commerce Board of Directors and Chairs the Richland-Chambers Lake Committee. She is a two-time past President of the Navarro County Board of Realtors. Community involvement has created a special place in her heart for the revitalization of Historic Downtown Corsicana. The influx of industry to Corsicana has positioned the area for growth and a bright future. Recent activity for both projects has been brisk and her sales a vital aspect of this movement. With Richland Chambers Lake being the third largest lake in Texas, the development of residential subdivisions and lake area businesses continually brings in new families and opportunities to the area. Patti looks forward to showing you how Navarro County, and all of this area of Texas, is the place to invest for all your real estate needs!